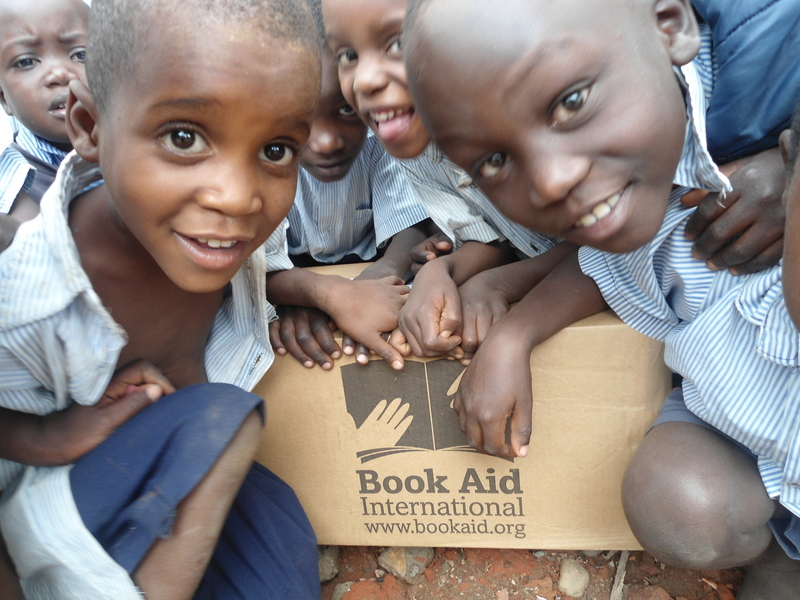 Book Aid International is an international charity that believes books can change lives. Each year, we strive to send as many books as we possibly can to communities in sub-Saharan Africa. 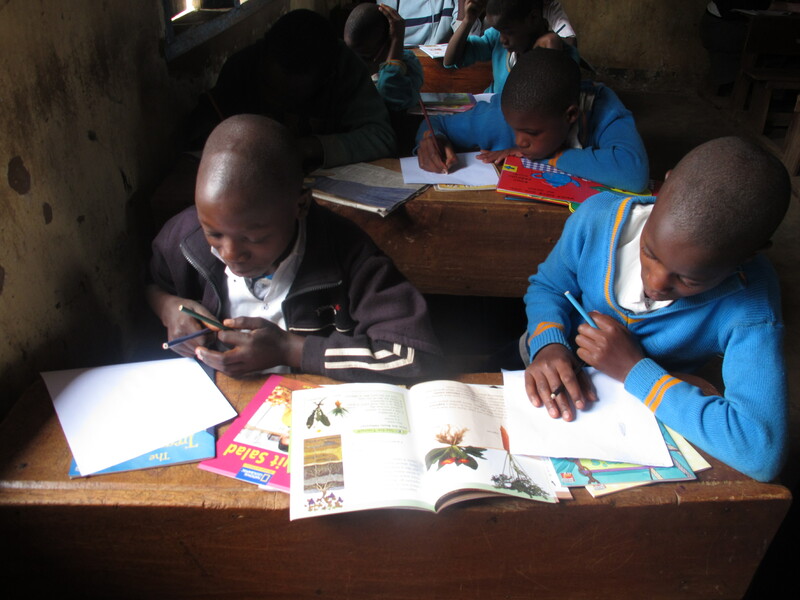 There the books are vital for education, improving literacy, providing information and underpinning development. As you’ll see from this video — which shows libraries in Kenya and Nairobi — books bring all sort of practical support. From teaching children to improving livelihoods. From feeding imaginations to expanding horizons. From giving voice to simple stories to uniting feuding communities. 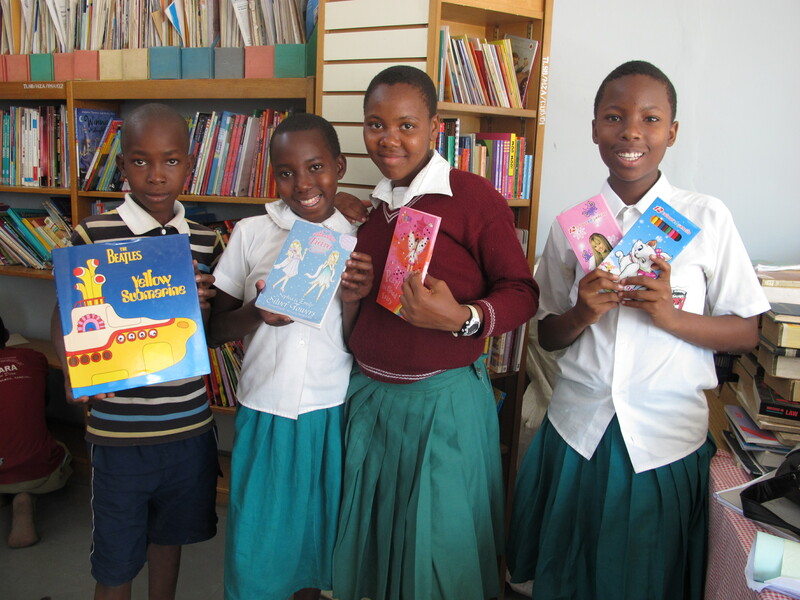 extended our successful children’s book corner project from Kenya and Tanzania into Uganda. In short, in various ways, books mean hope. Books really can change lives. Your support for International Book Giving Day will mean a tremendous amount to the communities that we work with. If you are interested in supporting Book Aid International’s work, you can donate or volunteer. Book Aid International volunteers stamp and pack books, collect donated books from book publishers and raise money. Book Aid International accepts book donations solely from book publishers. If you are a publisher and are interested in donating books to Book Aid International, see Become a Book Donor. Next PostNext Spotlight On: Pratham Books: Spreading the joy of reading to millions of children!